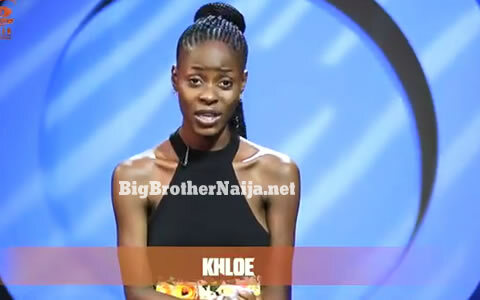 Abiri Oluwabusayo Khloe is the second ex-housemate to re-enter the Big Brother Naija 2018 house. According to this week’s official voting results in which the viewers voted to bring back two of their favourite evicted Big Brother Naija 2018 housemates back to the house, Khloe received the second highest percentage of votes and she has made a return to Biggie’s crib. Khloe managed to receive 18.46% of the votes, only second to Anto’s 20.67%. 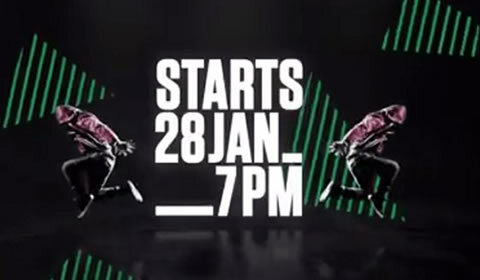 Khloe was booted from the house in the third week on day 21 of the game through disqualification with her then strategic partner K. Brule after they received 3 strikes for breaking rules of the Big Brother Naija house [Read more about that here]. The drama queen has now returned to the house and she says that Koko is drama and that drama is Koko, we honestly can’t agree anymore. Khloe further says that she will set Cee-C straight the moment she steps back into the Big Brother Naija house. 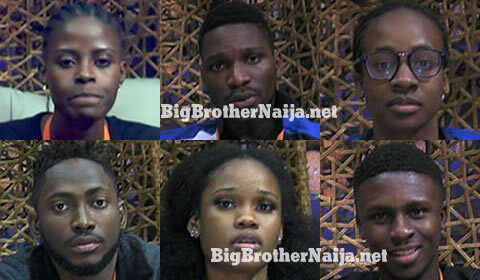 Together with fellow returnee Anto, Khloe will be allowed to enter the house by Big Brother in the wee hours at 3:00am (West African Time) when all the housemates are asleep.